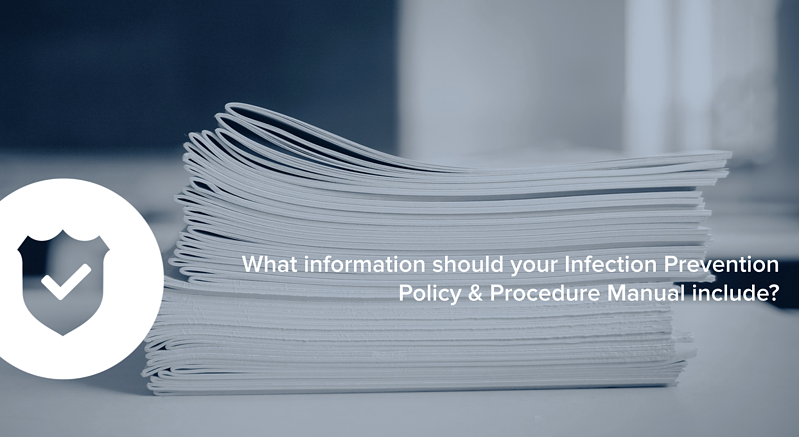 An integral piece of your required documentation at your practice, in adhering to Australian and New Zealand Compliance protocols, is the Infection Prevention Policy and Procedures Manual. This manual must be an ultra-comprehensive document that includes information about procedures specific to the daily routines of your practice. It serves a reference point for all your team members and should also be used for training your dental staff. Given the meticulous details and levels of complex components of this required document, some practices tend to get perplexed at what needs to be included in this manual; as all your policies and procedures, including work instructions should be aligned with current Compliance guidelines. Click here to download our comprehensive version of the Compliance Policy & Procedure Manual content guidelines that we use. An Incident Register should be held to document any incidents or accidents, and all staff in your practice must know who is responsible for ensuring certain activities are carried out. Remember that just having this manual alone does not meet the compliance criteria. Practice infection prevention manuals should always be reviewed by the team and a Staff Register should be signed by all staff to show they have read, understood and will follow these practice protocols. On top of that, your Infection Prevention Policy and Procedures Manual must be regularly updated – if and when new guidelines are produced by the Dental Board, the Dental Council New Zealand, the Australian Dental Association or the National Health and Medical Research Council. Need help with reviewing your Infection Prevention Policy and Procedures Manual? Get in touch with our Prime Practice Compliance team for a 15-minute complimentary and commitment-free chat today. HIT-BY-A-BUS TEST: Would Your Practice Survive it?